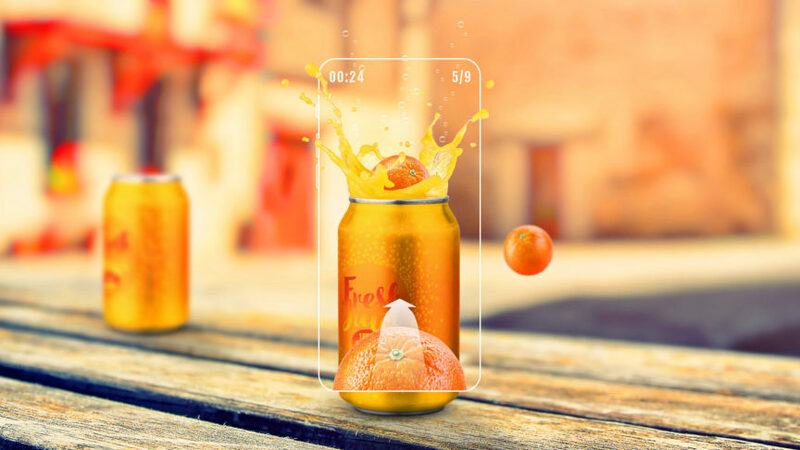 How is augmented reality affecting our brains? 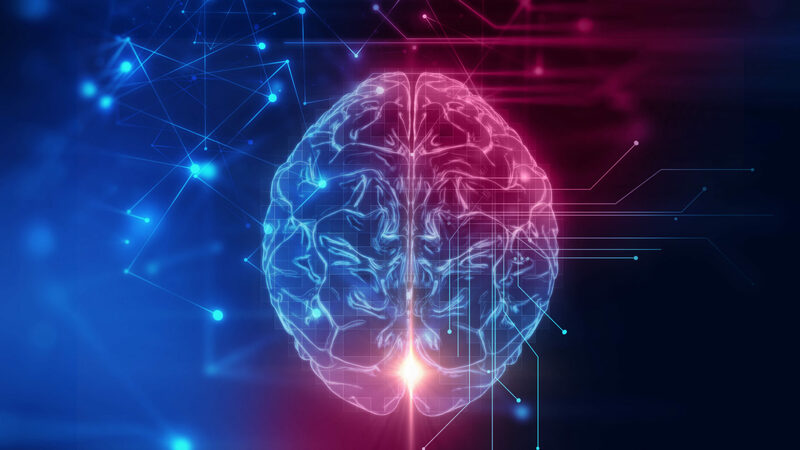 Earlier this year, a study by Neuro-Insight found that the part of the brain responsible for memory coding sees almost three times the level of activity when engaging with AR versus non-AR experiences. And this month, an interesting article by VentureBeat suggests augmented reality and immersive tech could have a tremendous effect on our ability to empathise. For example, when people in a study took on the identity of a piece of acidifying coral in VR, they were more likely to show care towards the environment afterwards. It will be interesting to see how we can harness these cognitive improvements to enhance learning and social initiatives in the future. September was a month of destructive weather around the world. The strongest storm this year, Typhoon Mangkhut claimed lives in south-east Asia, and Hurricane Florence wreaked havoc across North America. With extreme weather predicted only to increase in the future, how can technology help mitigate devastation? 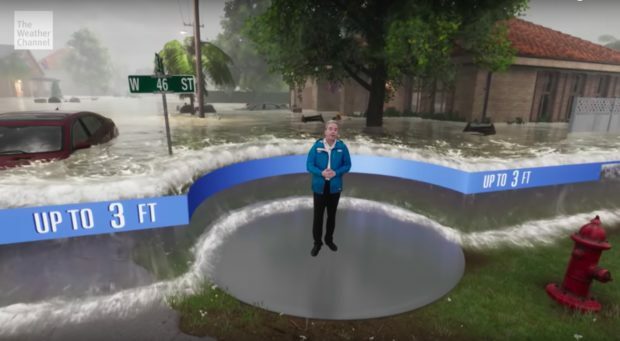 This month, the Weather Channel used augmented reality to convey the severity of the threat posed by Hurricane Florence. It simulated flood waters rising higher and higher around the presenter, and showed the destruction this could cause to a typical residential street. With every weather disaster, local authorities are faced with the challenge of convincing residents that evacuation is crucial -- and can often fail to do so before it’s too late. Through immersive simulations, augmented reality can help make this message hit home. How are museums and galleries keeping up with emerging tech? Cultural institutions have long relied on technology to give context to exhibits -- whether through audio guides or smartphone apps. But what does the future hold for museums and galleries as emerging tech takes precedence? 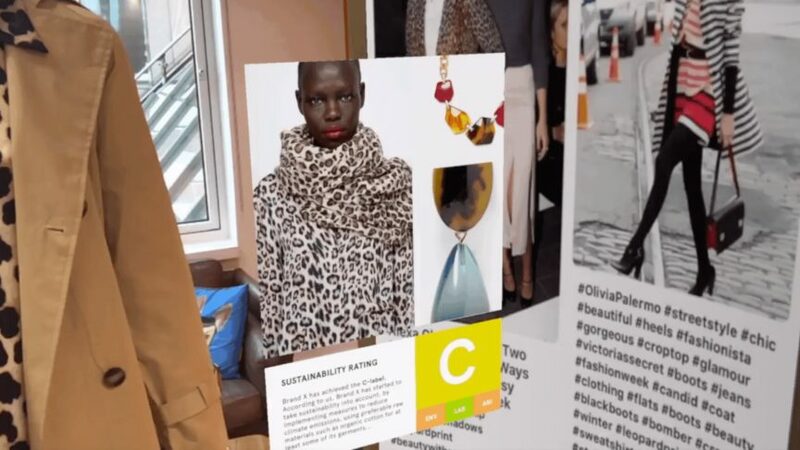 Wired magazine looked into different exhibitions adopting augmented reality. For instance, the National History Museum in London took visitors behind the scenes in AR, led by a holographic David Attenborough. And at the Intrepid Sea, Air and Space Museum in the US, Mae Jemison -- the first black woman to go into space -- took spectators on a tour of the Space Shuttle Enterprise and through space history, all in augmented reality. It’s not just larger institutions that are able to adopt AR -- individual artists can too. Artist Scarlett Raven uses our augmented reality tech to reveal the deeper meaning behind her World War I inspired art pieces. 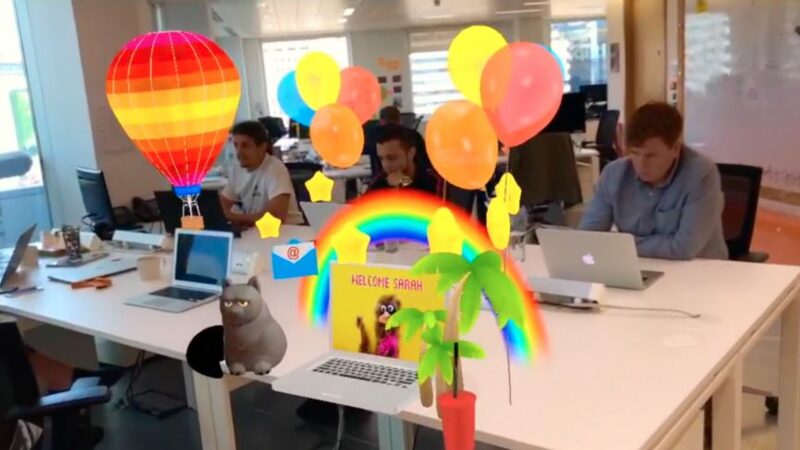 Sign up for our AR creator tool to have a go yourself -- with no coding skills required. Subscribe to our monthly newsletter for more augmented reality insights and news, and keep an eye on our blog for more!